Trimble’s Nursery is an ever-evolving botanical experiment, featuring the latest cultivars and a unique sense of design and garden center layout. Here you’ll find four acres of annuals, perennials, trees and shrubs, as well as pottery, pond plants, display areas, and our infamous Idea Garden. Our Landscape Division is a continuation of that creativity and enthusiasm, with projects ranging from high-end wineries to cozy, seaside cottage gardens. 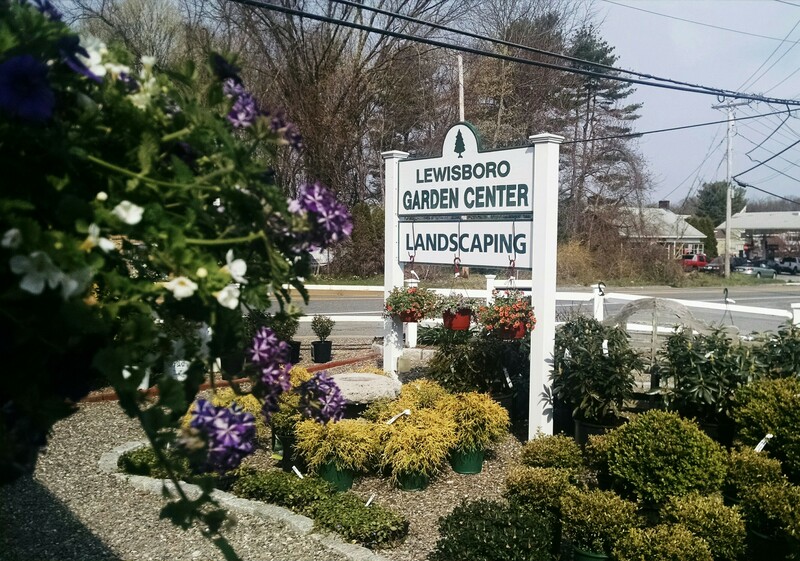 Stop by or call the nursery to arrange a meeting or consult with our Landscape Division experts. Trimble’s is dedicated to safe gardening practices and the entire nursery is designated as a Certified Wildlife Habitat. Our philosophy is that plants grown without dangerous pesticides or synthetic fertilizers contribute to a safer environment for your family, pets, wildlife and, most importantly, the planet.